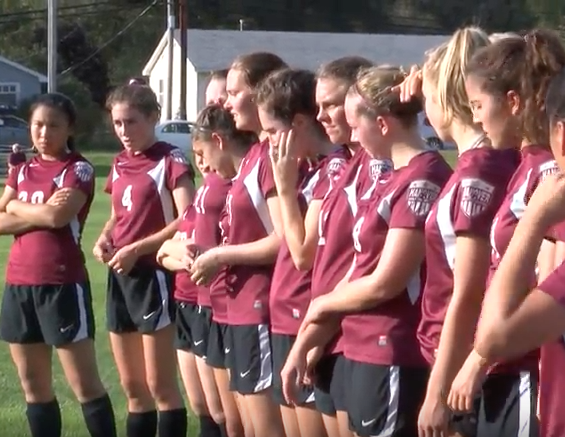 On Tuesday afternoon, the girls soccer teams between Lebanon and Hanover faced off on the Raiders home field. Hanover came in with a record of 5, 1 and 1 while Lebanon held a record of 4 and 4. The Marauders were favored but this rivalry never ceases to impress.